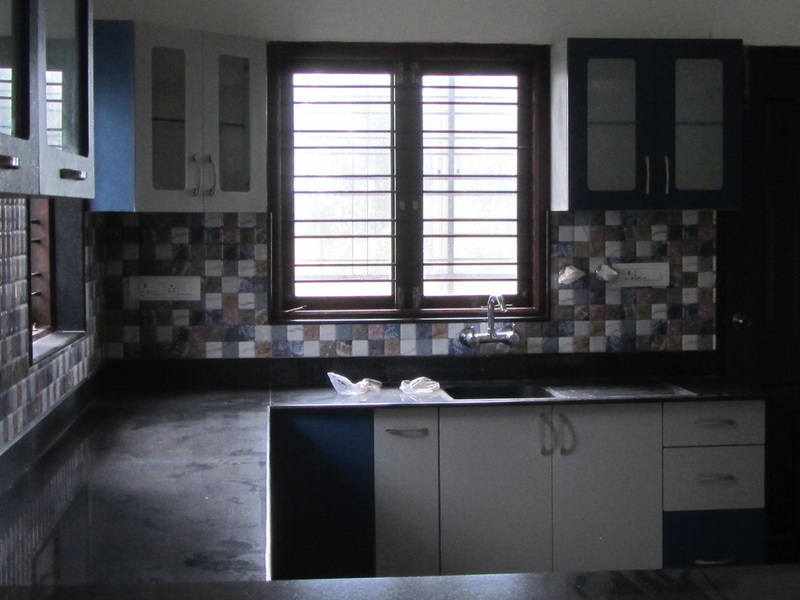 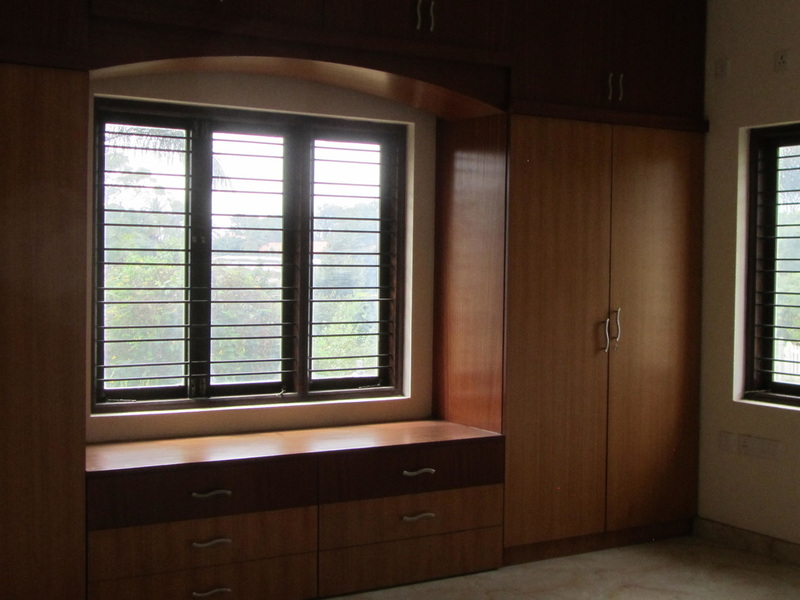 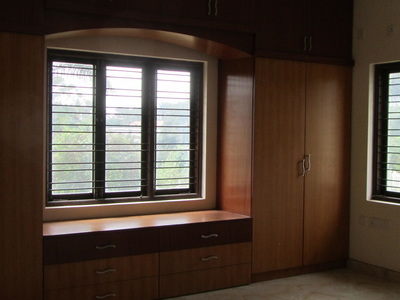 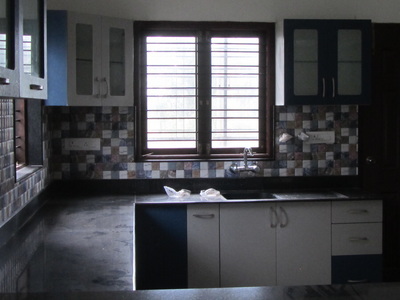 A lovely 4BHK semi-furnished villa at Vakil Satellite Township, in the Kasavanahalli Main Road, Off Sarjapur Road, Gopasandra Village is available for rent. 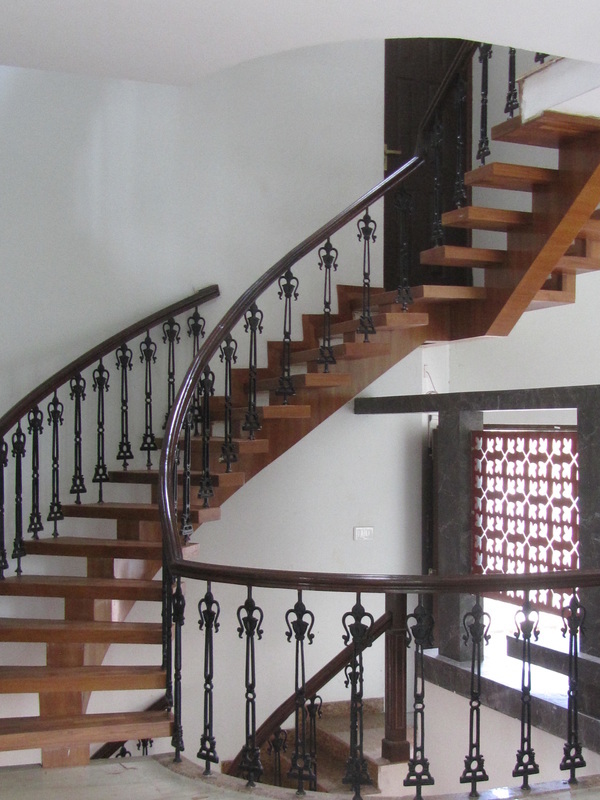 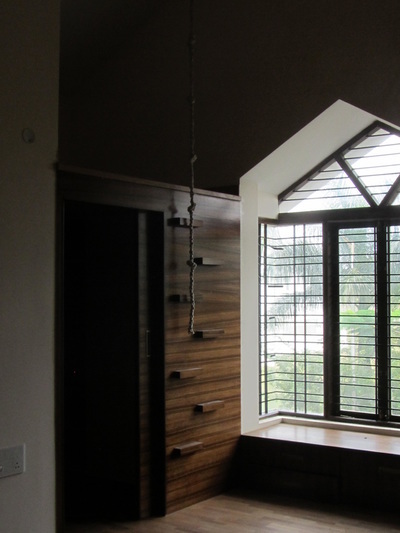 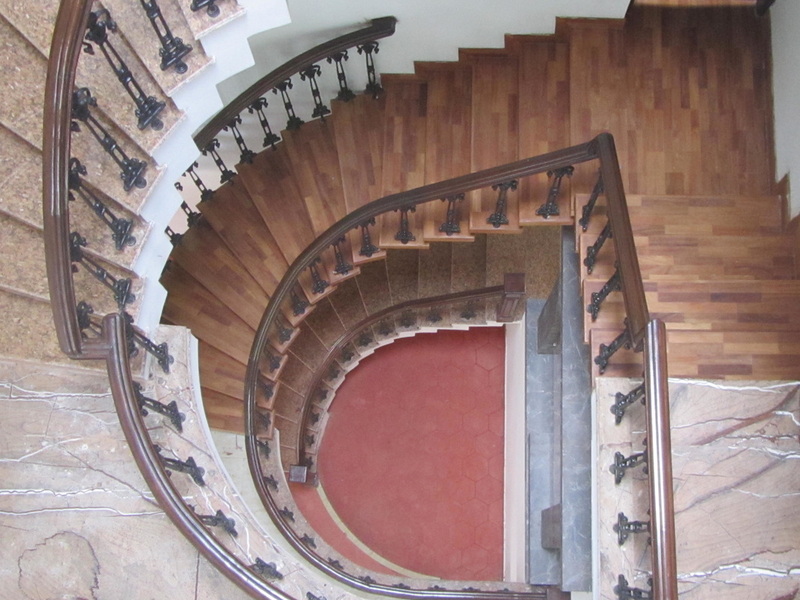 The house has 4 bed rooms, 4.5 bathrooms, 3 balconies, 1 study, 1 basement, 1small lawn, 1 servants’ quarter. 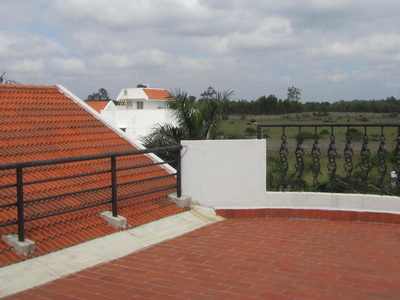 The house has marble and hardwood flooring, and comes with 2 open parks. 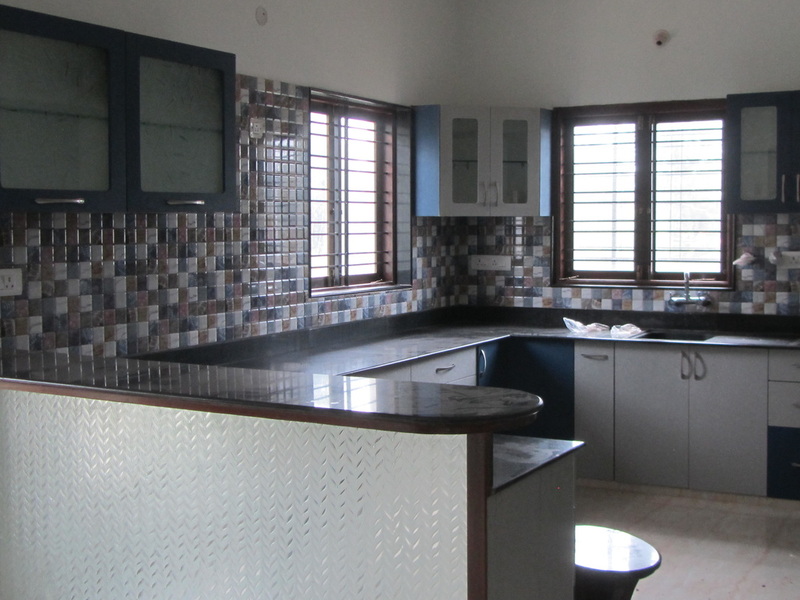 The house has a 3500 sft built up area on a 40X60 plot, and is vaastu compliant with main door facing north.